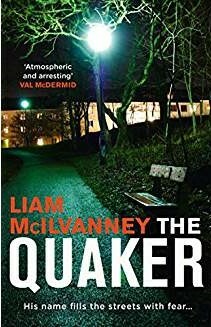 On Friday 21st September Liam Mcilvanney was revealed as the winner of the McIlvanney prize 2018 at the opening reception of the Bloody Scotland International Crime Writing Festival for The Quaker published by Harper Collins. In 2016 the prize was renamed in memory of his father, William McIlvanney, who is often referred to as the Godfather of Tartan Noir. Last year’s winner Denise Mina handed over the engraved decanter and a cheque for £1000. 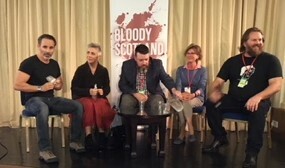 The award recognises excellence in Scottish crime writing and includes nationwide promotion in Waterstones, and is presented annually at the Bloody Scotland International Crime Writing Festival, which is held in Stirling. Following the ceremony guests formed a torchlight procession (with Bloody Scotland branded umbrellas at the ready) through the streets of Stirling led by Val McDermid, Denise Mina and Liam McIlvanney. 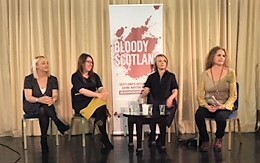 There was a range of fascinating panels on offer commencing at 10.30 am. The final panel was advertised as 9pm-Late! As there were three panels running concurrently throughout the day, it was a tough choice. I started with Above the Law. mistake. It was at age 36 that that he started to write in earnest. His next book Twisted Book is scheduled to be published in January 2019. 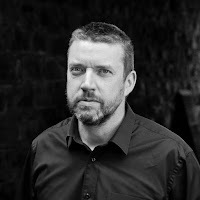 Tony Kent is the author of Killer Intent, featuring barrister Michael Devlin, who comes from a criminal family. His second book Marked for Death will be published in February 2019. He is currently working on book three. 12.15 was Taking Over the Reins, with Felix Francis and Stella Duffy, following in the footsteps of two of the biggest names in Crime fiction. speak, he is an incredible raconteur, being both interesting and amusing. He has now written 12 books his latest being Crisis, which I can attest is very good. family series US v UK. She said in in America they have Little House in the Prairie, The Waltons, The Brady Bunch and the Simpsons. We, she said, have Eastenders! dangerous place is in her own home. Stark words! While I was sitting comfortably in the Golden Lion Ballroom at 2pm-3pm the Bloody Scotland Crime Writers Football Match was taking place on the hallowed turf of Cowane’s Hospital bowling green. I am not a football fan, in fact you could stick in your eye my interest in football and you wouldn’t notice it. What did interest me is that it took place on a bowling green. Now I know and have visited a few bowling greens, their turf is like green velvet, they are nurtured, deeply loved, and respected – and they played football on a BOWLING GREEN. I heard a rumour that Scotland won. fascinating discussion on this panel and my notes are sketchy to say the least. A few observations stand out. Liam said that each novel he writes addresses a social issue. 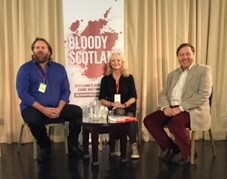 Responding to discussion on Denise Mina’s novel on real-life killer Peter Mandal he asked, ‘How do you deal with real crime and incorporate it into crime fiction?’ He went onto say that he found it difficult to write about real crime as entertainment. 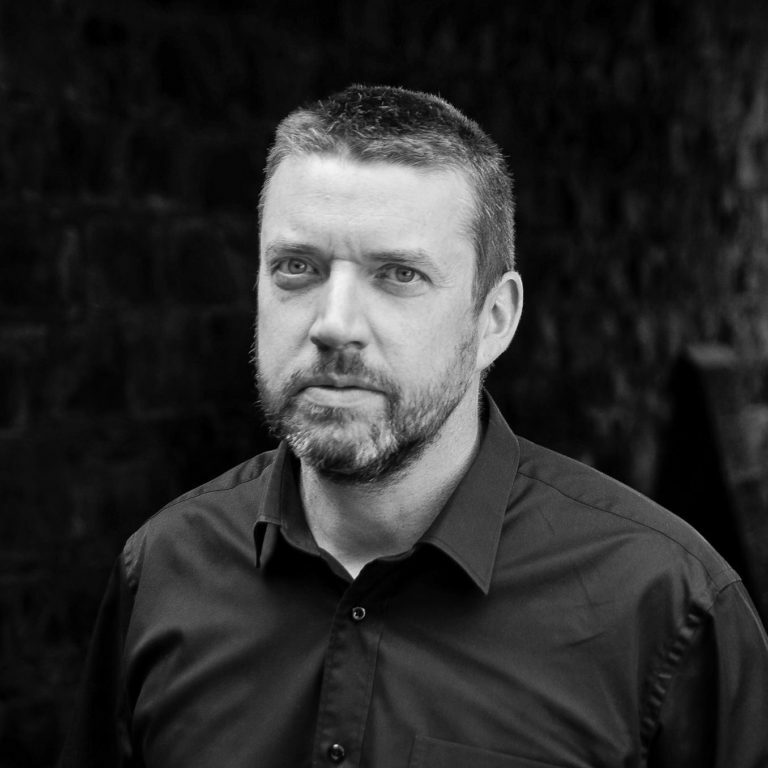 Paul Cleave said ‘Do the issues naturally emerge as you write?’ and added ‘I never do anything but entertain. I like revenge writing best’. written differently again. Lots of writers take their stories from true crime. 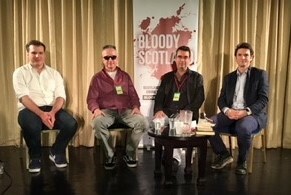 My last panel of the day was at 21st Century Spies. Talking about this topic were, Mick Herron, who has written two series, the most recent being about the Slough House Unit. There are five books in the series, the most recent being London Rules. Although, I see there is a new book Joe County on the Horizon for 2019. Mick was joined by Kevin Wignall, whose latest novel is To Die in Vienna, featuring Freddie Makin, and Matthew Richardson, whose debut book is My Name is Nobody . Asked how they go about writing a spy thriller, Mick said given the number of devices available in the spy technology world, he deals with it by ignoring it. If the hardware exists, you can make the software. He says it gives him a licence to make it up. Kevin went a stage further and said that ‘If you can imagine it, it can be done’. He says he starts his opening page by seeing through Freddie’s eyes. Matthew said he works it out first, then builds the house and hopes people will visit.